Dwayne 'The Rock' Johnson is more commonly known for his movie star career than his wrestling background today. But, it was his persona on WWE that led him to become the worldwide sensation he is today. 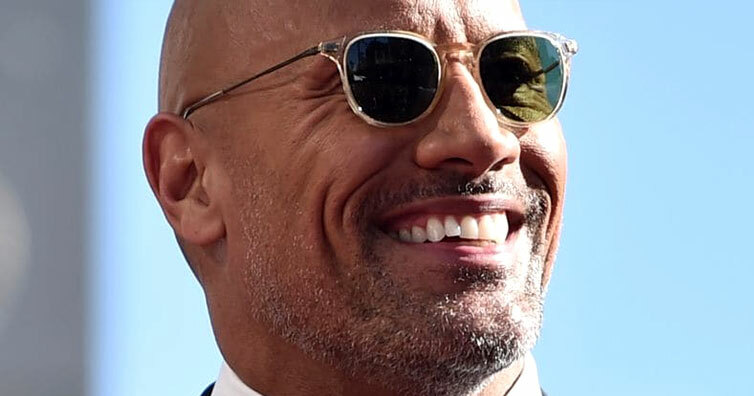 Dwayne Johnson is one of the most followed people on Instagram, and he shared a very touching post to commemorate a special anniversary of WrestleMania X8. Dwayne 'The Rock' Johnson is more commonly known for his movie star career than his wrestling background today. But, it was his persona on WWE that led him to become the worldwide sensation he is today. 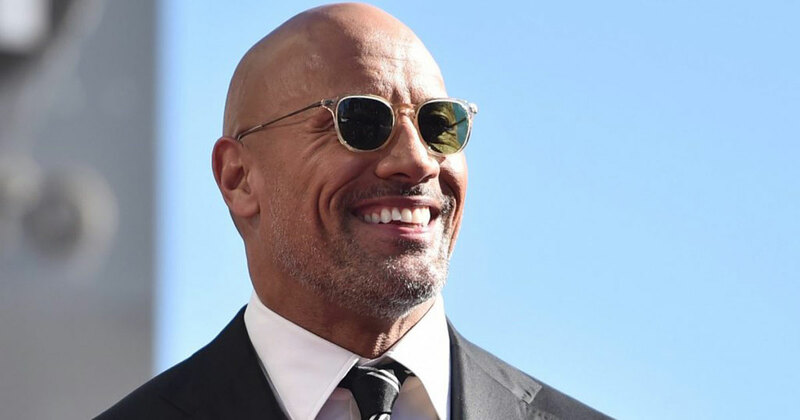 Dwayne Johnson is one of the most followed people on Instagram, and he shared a very touching post to commemorate a special anniversary of WrestleMania X8. 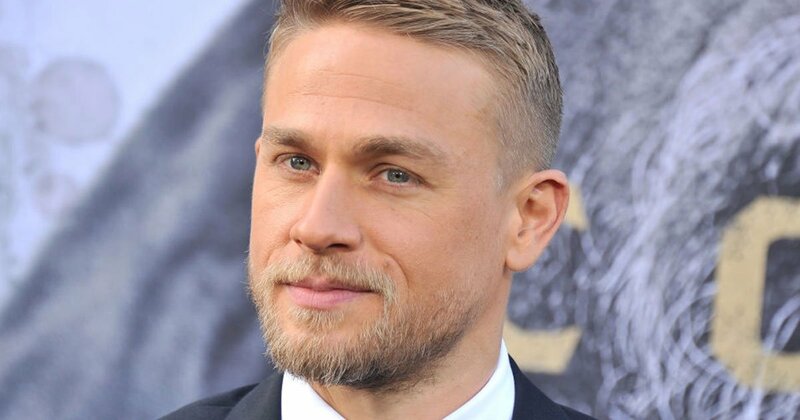 While he has surged far beyond being just a wrestler, he has not forgotten where he originally garnered his claim to fame. He recently posted a heartwarming Instagram post to commemorate the 16th anniversary of WrestleMania X8.